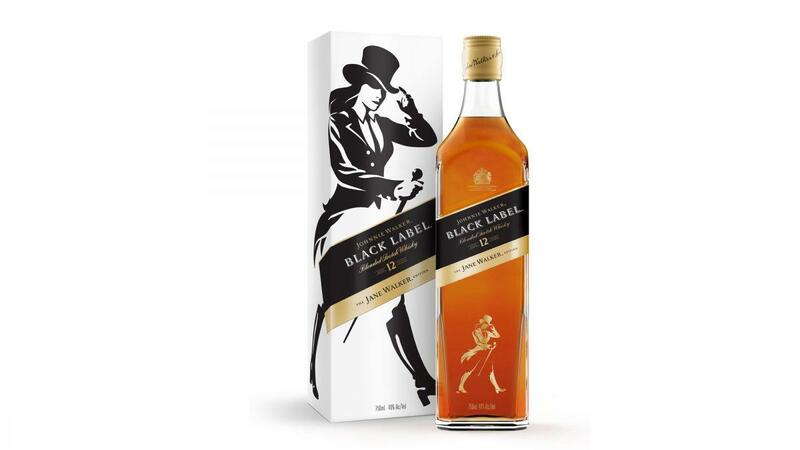 Diageo officially announces the release of Black Label Jane Walker Edition 12 year old blended Scotch whisky, a limited edition bottle of the brand’s Black Label, which replaces the iconic Striding Man with the Striding Woman. The Black Label Jane Walker edition will be a feminine version of the famous expression. Jane Walker is a part of Diageo’s campaign to promote gender equality. Unlike the Blade Runner 2049 Director’s Cut Black Label, there will be no changes in the contents of the bottle, just a limited edition design. According to scotchwhisky.com, 250,000 bottles of Jane Walker is due to be released in the US on March 8th, coinciding with International Women’s Day, and that US$1 from every bottle produced will be donated to organizations that support female empowerment. We at JWRS, are big fans of the Black Label, and as much as we disapprove with the modification of such an iconic figure that we know and love so well, this one really speaks to us, not only because it promotes gender equality, but also because it also promotes and supports the inclusivity of whisky drinking to women as well. We love the idea of women all over the world wanting to try Johnnie Walker Black Label, and other whiskies, and for that we commend this decision. Information regarding the release is credited to scotchwhisky.com, and the images are credited to Forbes.